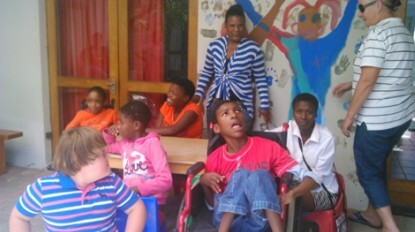 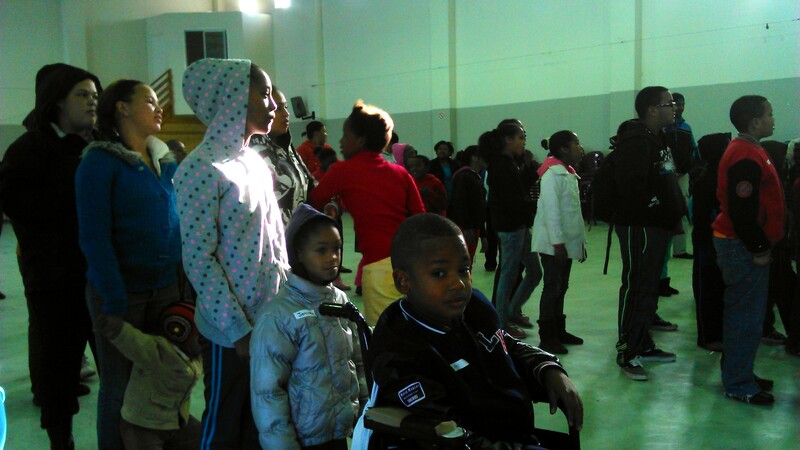 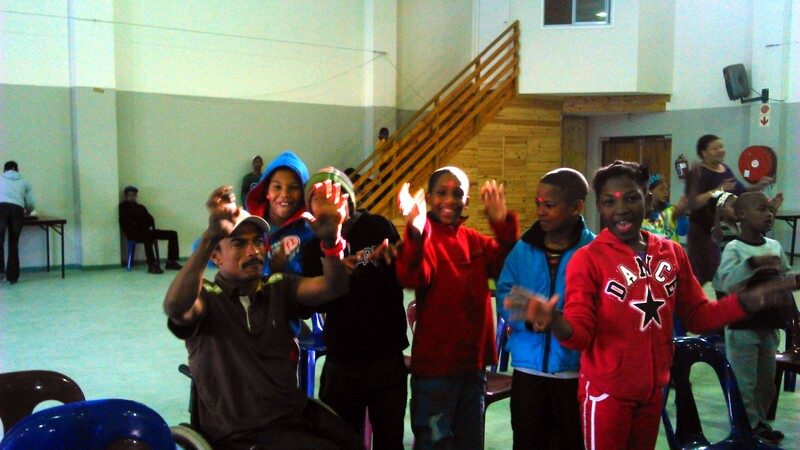 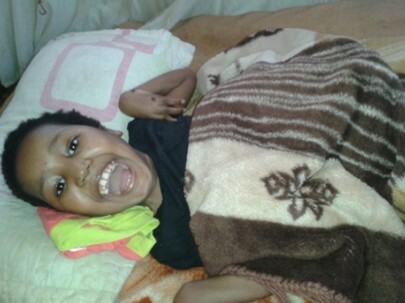 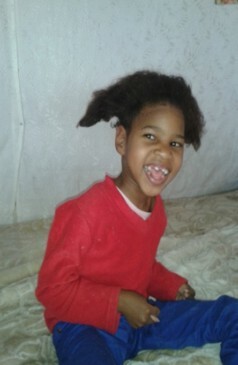 Children actively participated in the recent holiday programme held in Hawston at the Thusong Centre. 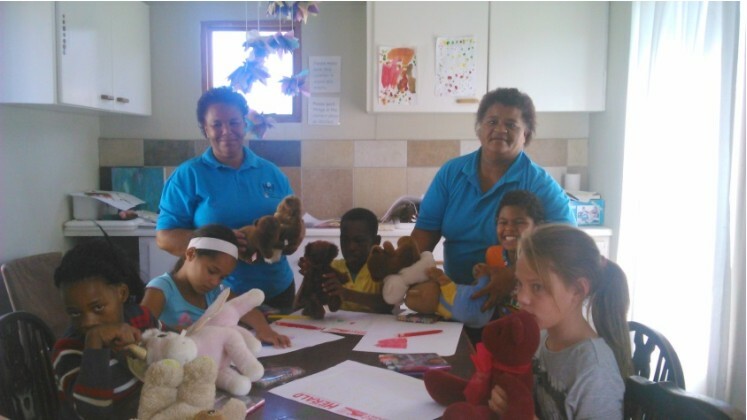 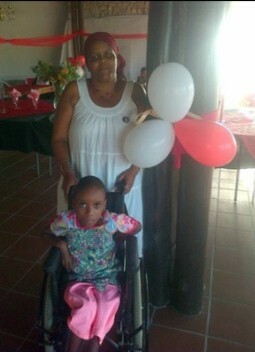 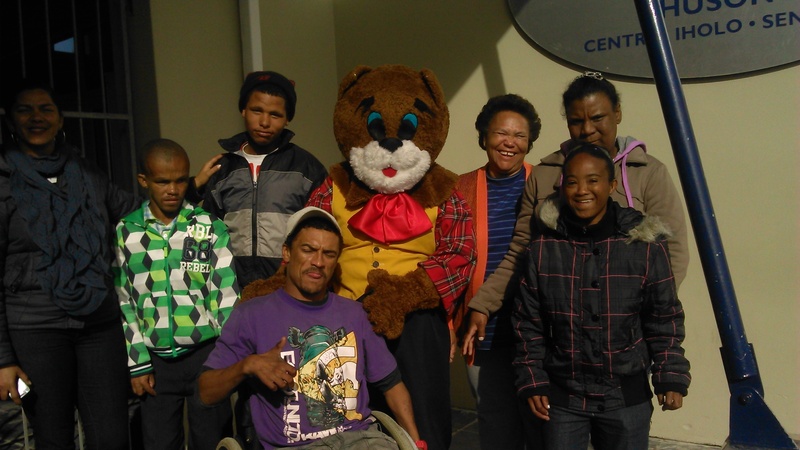 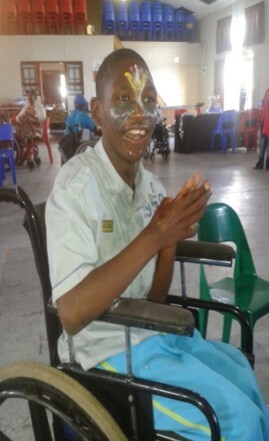 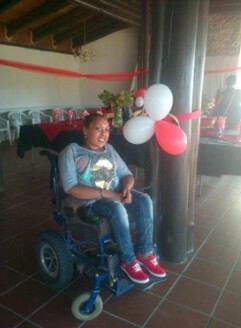 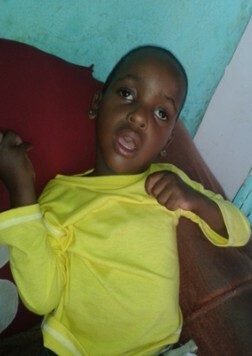 Overstrand Association for Persons with Disabilities arranged transport for children listed on their records from Zwelihle and Mount Pleasant to join in the fun with the kids from Hawston. 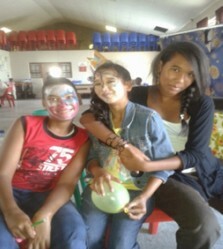 The kids enjoyed all activities.